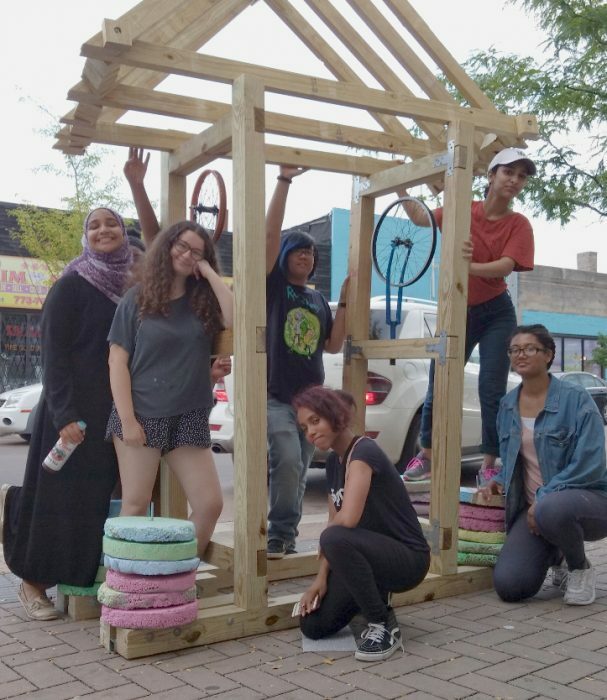 People Spot for Albany Park: benches and planters designed by Territory that create a semi permanent public parklet where neighbors can meet each other, hang out with friends, or just relax. You can help us fund our urban design leadership activities by making a donation today. Take a stand for Territory. Help #BuildUpYouth. Click to give.